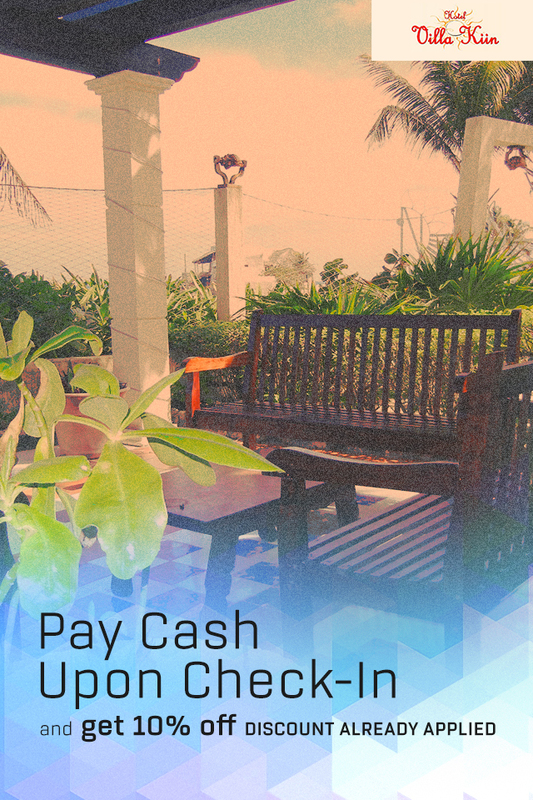 10% discount available for guests who will pay cash upon check-in. Regular rates apply if payment is made via credit card. Stay period January 4th to December 19 2018. Check rooms for more details.